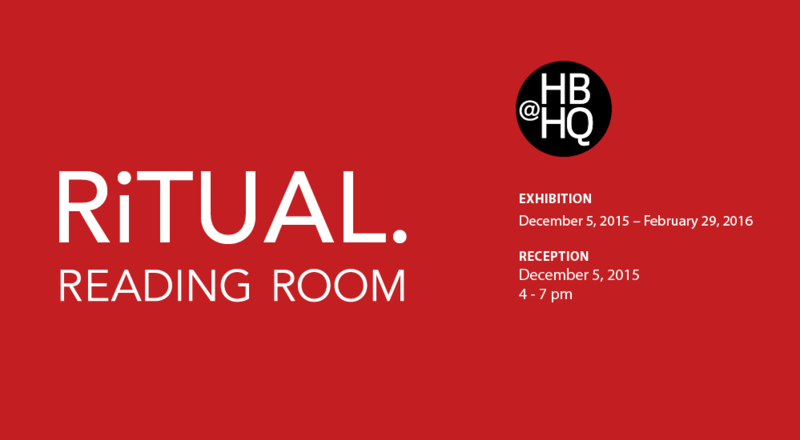 @HBHQ will be transformed into a reading room. Be surrounded by stories, engulfed by pages, dazzled by over two hundred books. Books on shelves. Books on tables. Books hanging. Walls covered with books on display. Take books down, curl up and read. Sip some, tea, coffee, or hot cider.